The wait is finally over. 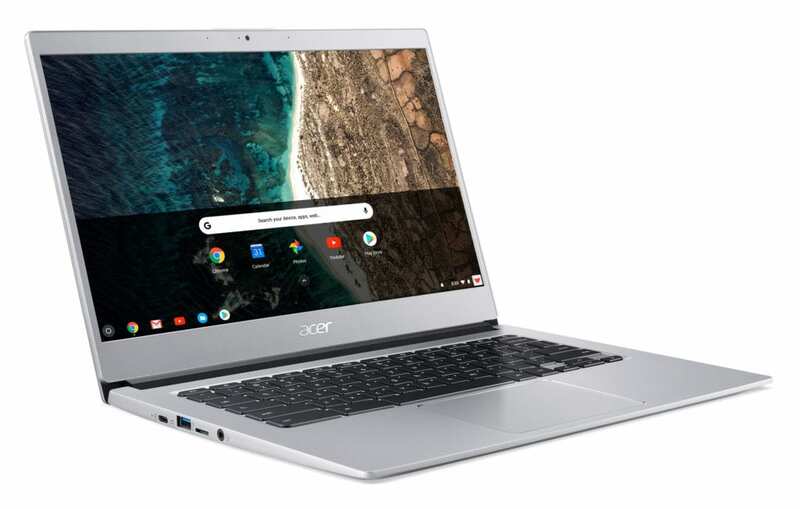 The top-tier version of the refreshed 14″ Acer Chromebook has arrived at a handful of online sellers and you can now get your hands on the Pentium-powered, 8GB aluminum beauty. 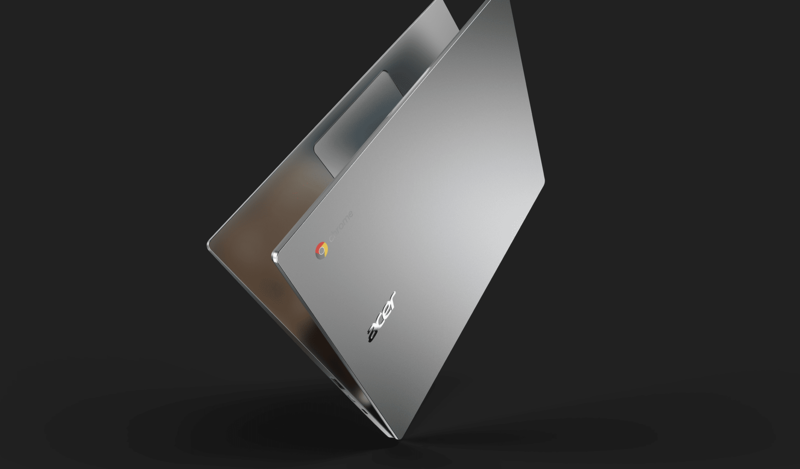 In case there was any doubt, I am obsessed with the Acer Chromebook 514. 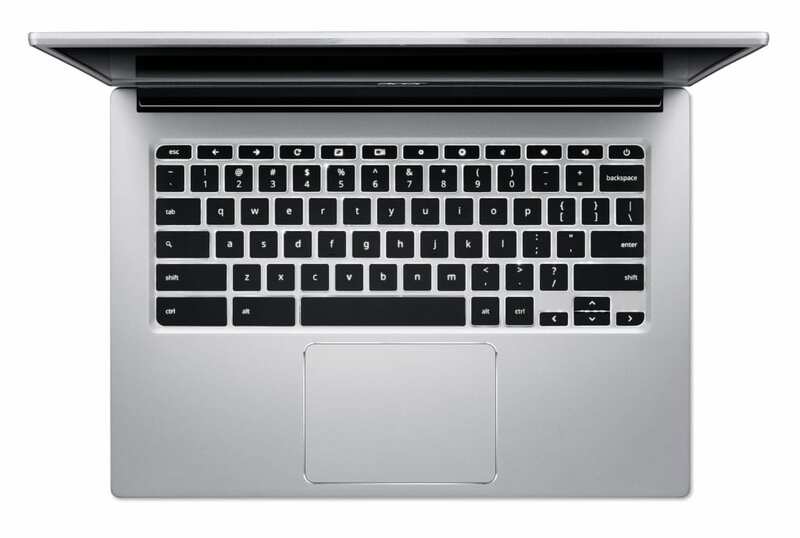 As the heir apparent of the gracefully aging Chromebook 14, the Acer 514 brings with it all the beauty of its predecessor and adds the features many of us were longing for in this updated model. 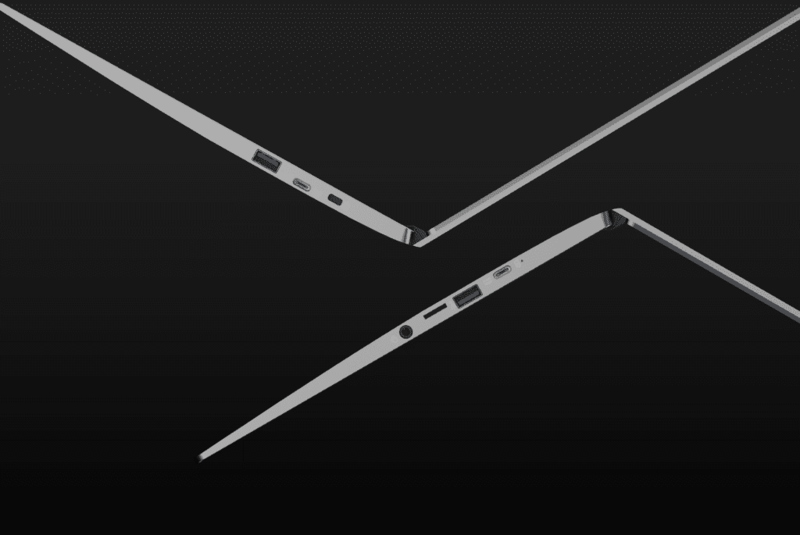 Two models of the Acer 514 have been available for a few weeks and honestly, either of them is solid purchases. For the average user, the quad-core N3450 version with a touch display and 64GB of storage will likely be the perfect device to use around the house or for moderate business use. However, as I stated previously, the Pentium variation of the 514 will be very desireable to those of us wanting a little bit more power. 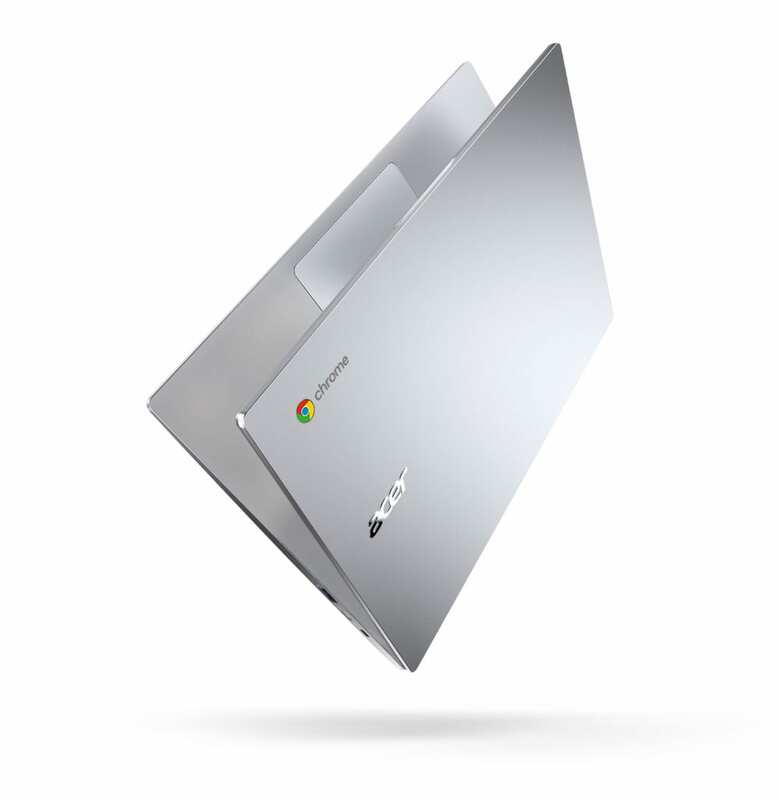 Don’t get me wrong, this isn’t going to hang with my Spin 13 or a Pixelbook but 8GB RAM makes a big difference in the world of Chrome OS. Anyway, I hope we’ve shared enough insight to help you in your purchasing decision. 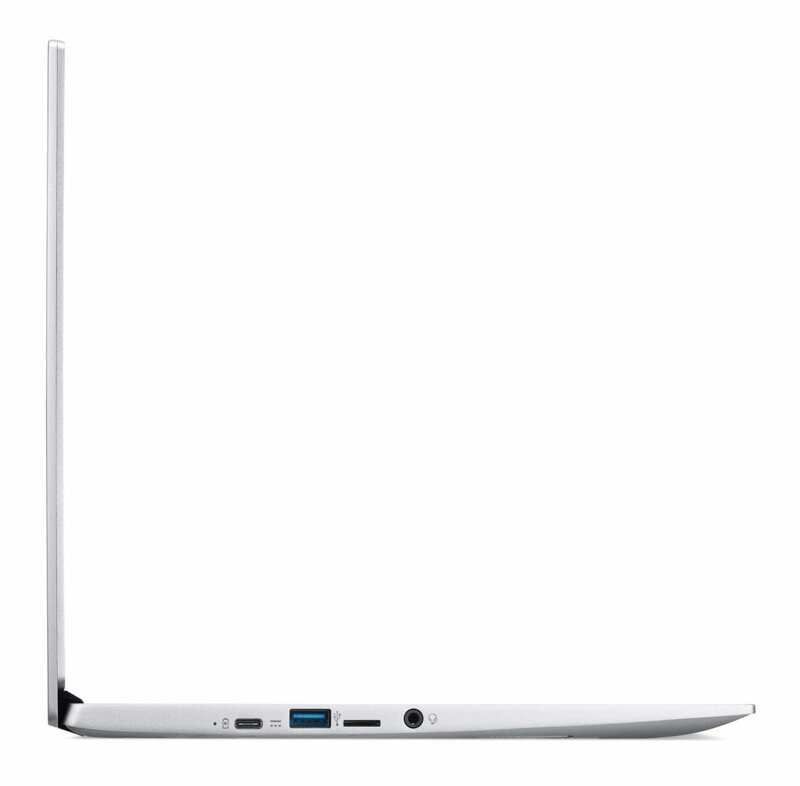 With that, I’ll digress and point you in the direction of the Acer Chromebook 514 Pentium version. 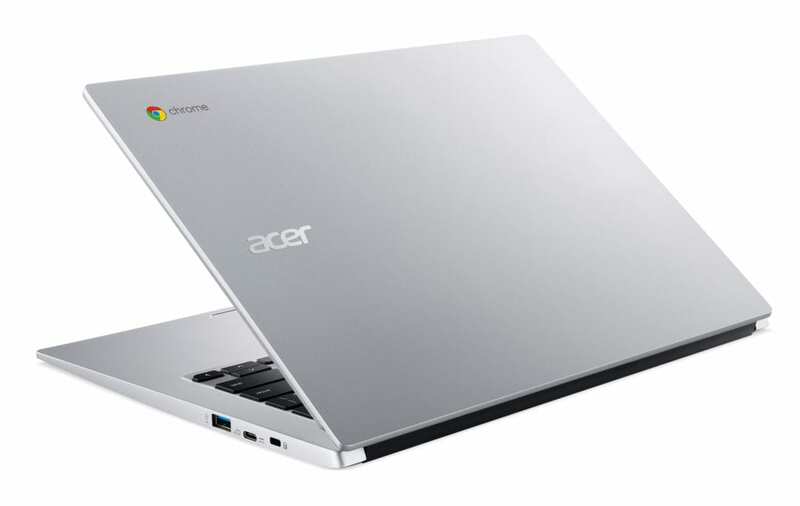 The listing comes from Newegg which also happens to be the only reseller that Acer has listed on the 514’s model comparison page at the moment. For $499, here’s what you’ll get.